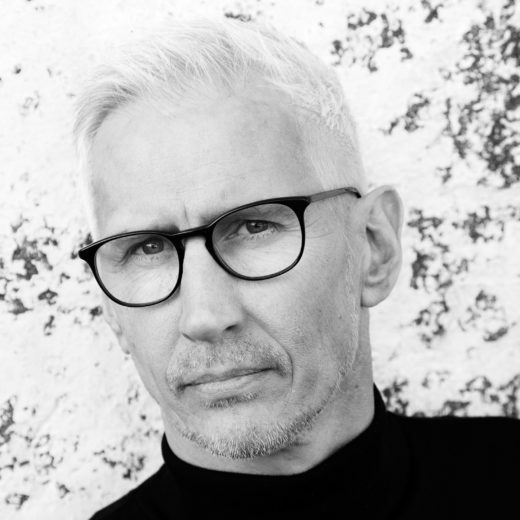 Óskar Gudmundsson was born in Reykjavík in 1965. He has written stories since he was a teenager, but it was not until 2011 he decided to write his first novel. Oskar is trained as an optician; and is now running a sales consultant company in addition to writing. 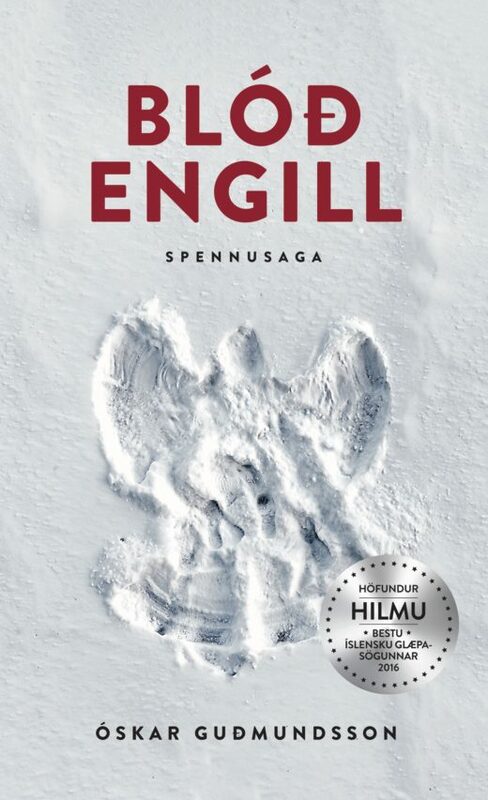 HILMA is sold to Saga Film for TV adaption.